Paul Van Doren is the creator of one of the biggest skate shoe companies in the world, Vans. Van Doren, located in Southern California founded Vans on March 15, 1966, but was known as Van Doren Rubber Company at the time. At the beginning of Vans each pair featured diamonds on the tops and sole. With people wearing them and skating they eventually cracked and fell apart. Introduced to the skate company was the waffle sole, which was vertical lines which increased friction and grip. 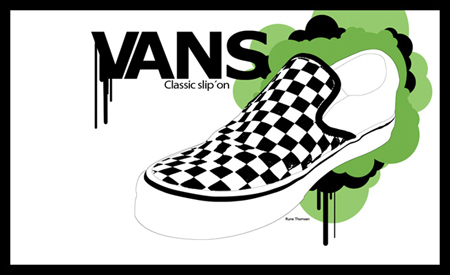 At this time, Vans primarily marketed to surfers, skateboarders, and punk rockers. In the 1980s Vans took a turn for the worse, when the known skate company started to produce baseball and football sneakers. This turned a lot of loyal fans away and forced the company into bankruptcy in 1984. Four years later after being submerged into bankruptcy, McCown DeLeeuw Company bought Vans, but did not go public until 1991. After Vans switched hands retail stores opened with large skate parks inside, with locations at The Block at Orange, Ontario Mills, The Great Mall of the Bay Area in Milpitas, Moorestown Mall, the Plaza at King of Prussia, Carnaby Street in London, and Potomac Mills. 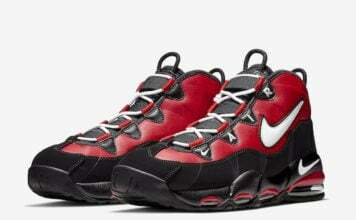 Only two remain till this day which is The Black at Orange location and one in Orlando. Throughout the years, Vans main consumers where rockers, skaters and emo’s but recently the Hip-Hop scene has drawn to the skate brand. 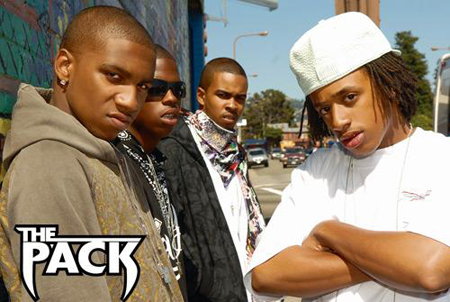 The Pack, which is a hip hop group based out of the Bay Area made a song called “Vans”, which is a highly controversial song in the sneaker community since The Pack puts down Jordan’s and Nike’s.